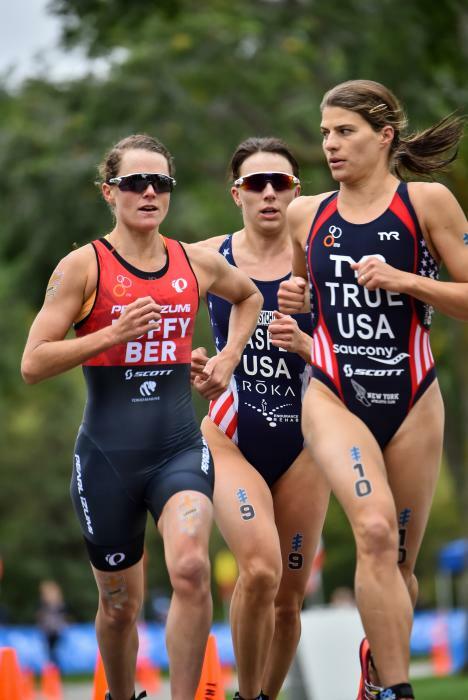 Maiden name: Sarah Groff. 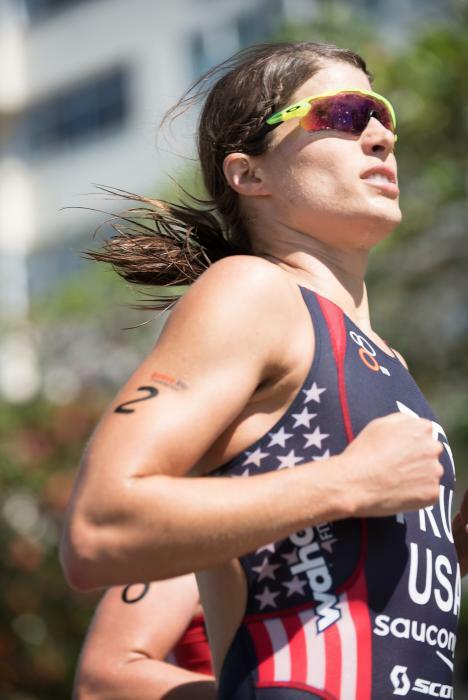 Since 2015 competing as Sarah True. 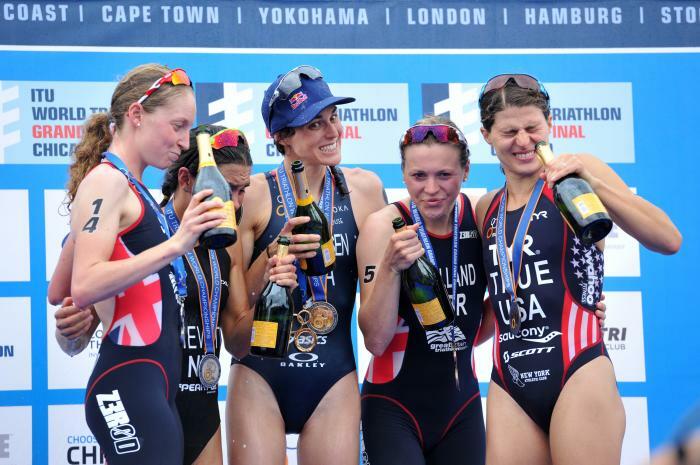 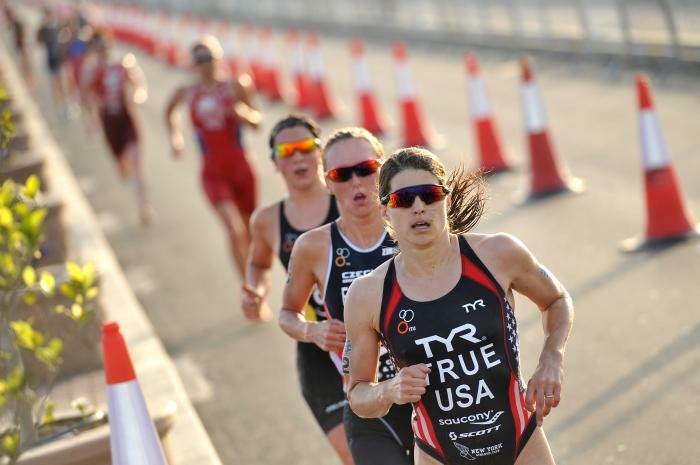 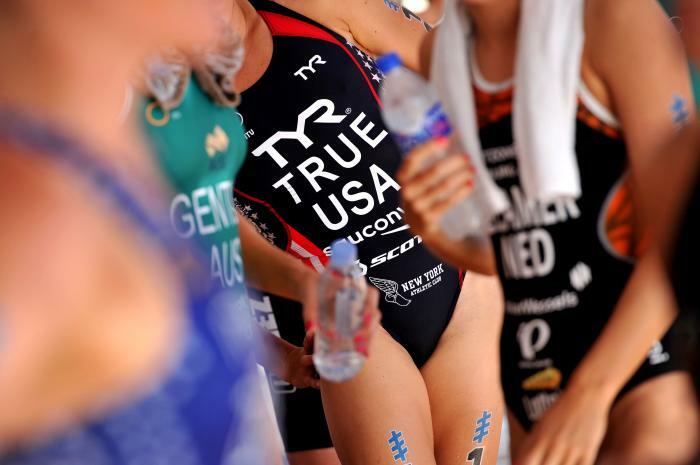 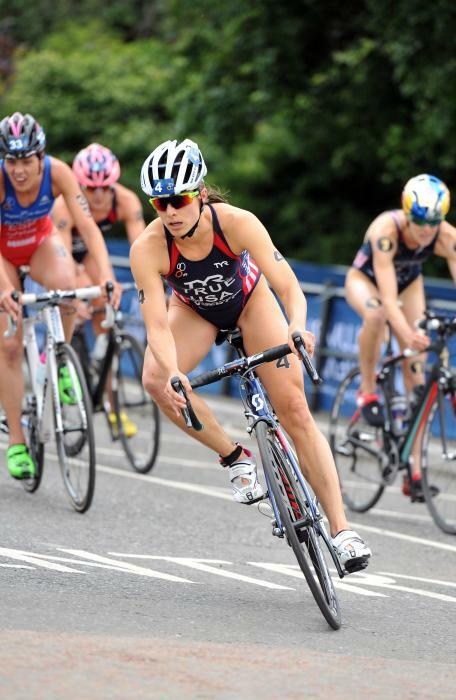 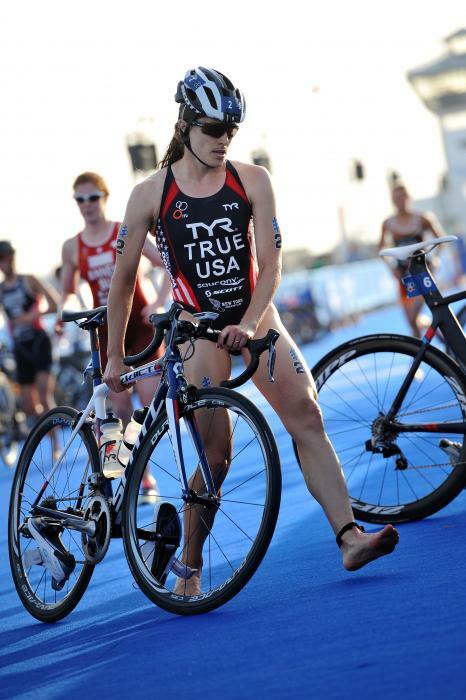 Sarah began her ITU racing career in 2005, competing in various World Cup and Pan American Cup races. 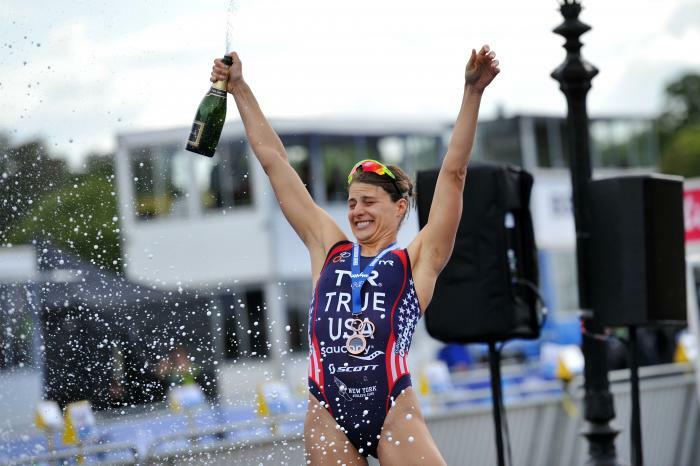 Sarah made history when she won third place at the 2011 World Cup Series in Kitzbühel, achieving the first-ever podium finish for a U.S. woman. 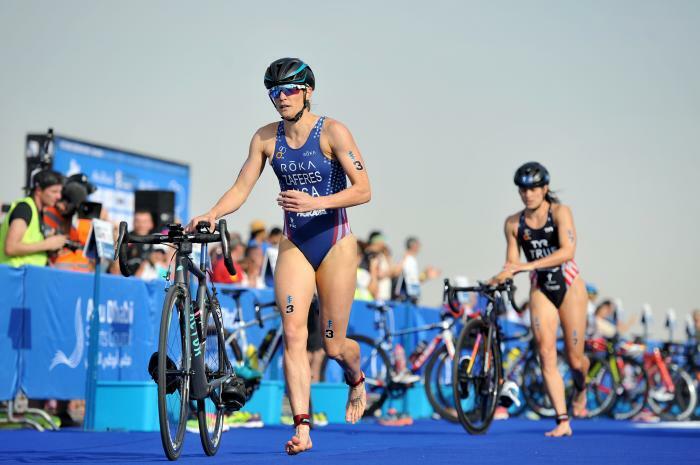 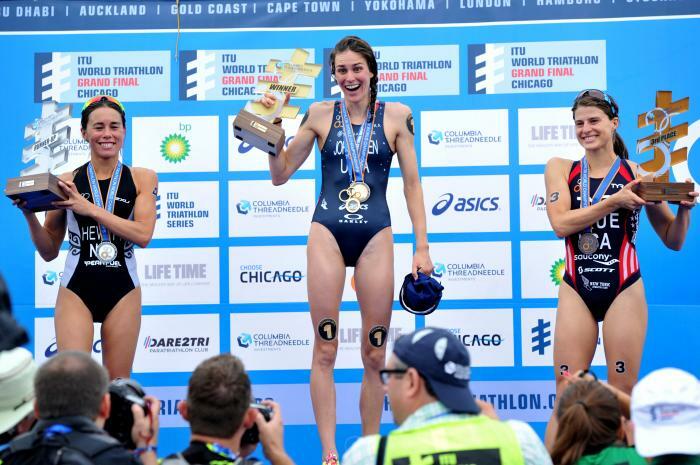 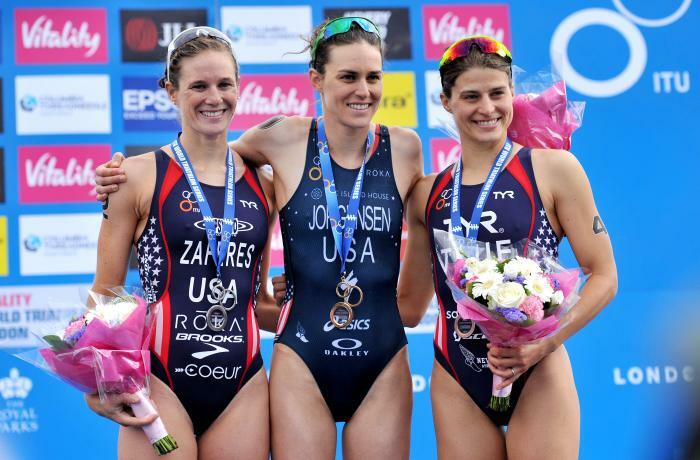 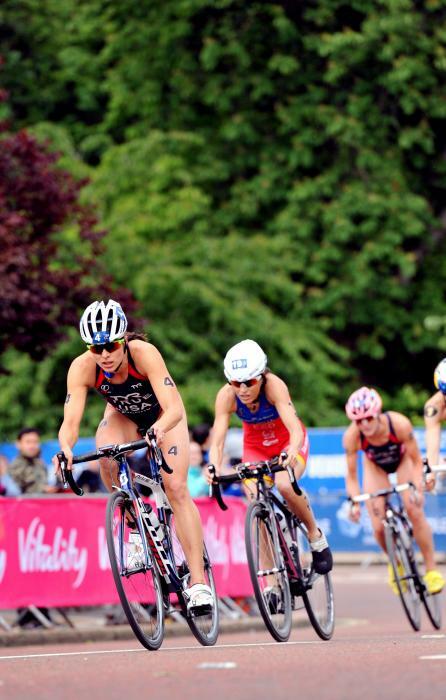 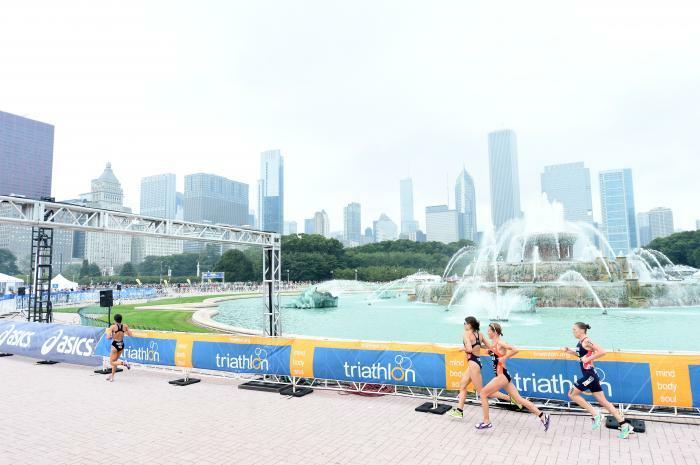 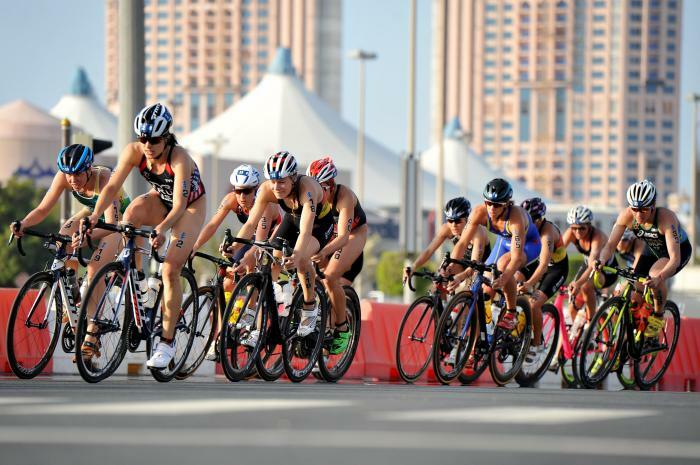 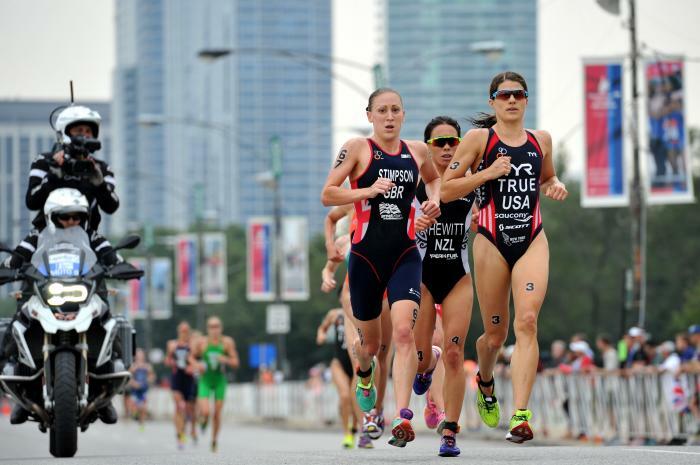 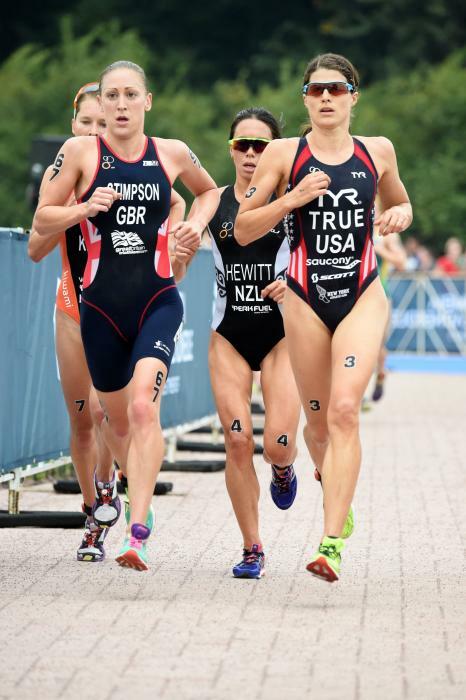 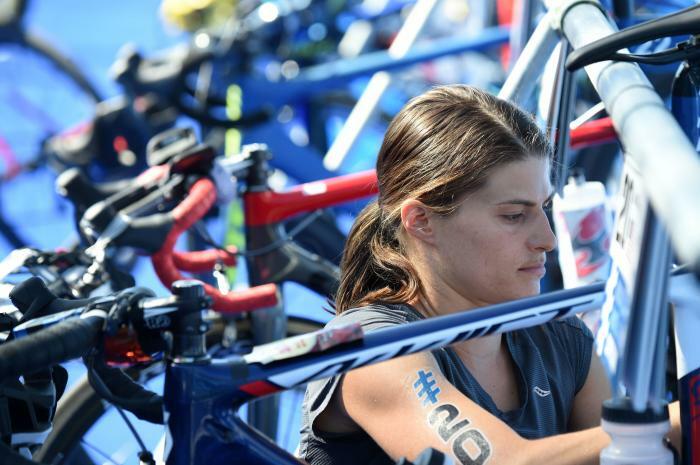 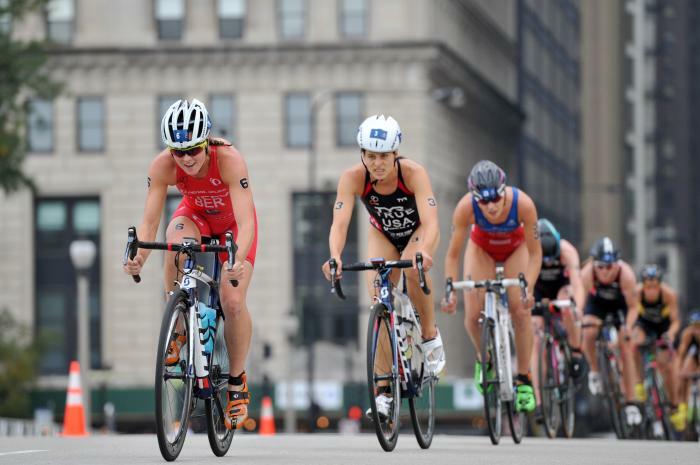 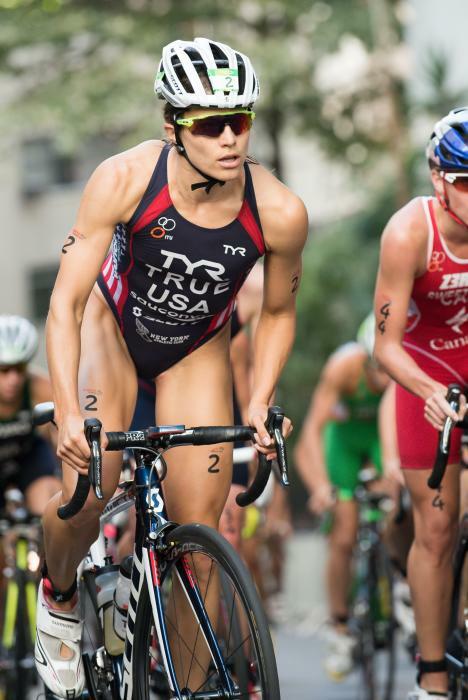 She also finished in second place in the 2014 ITU World Triathlon Series. 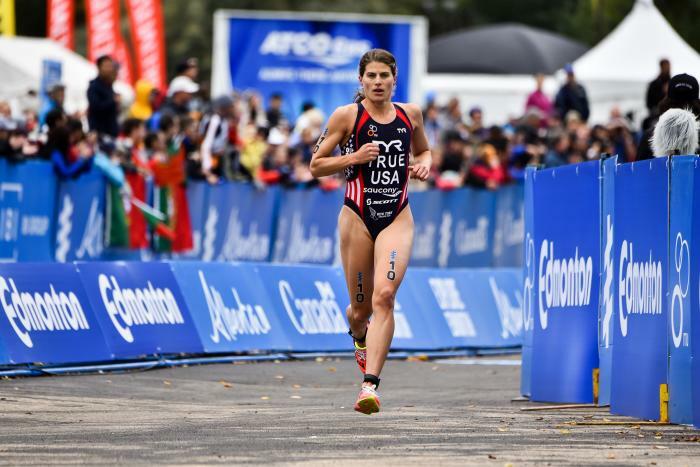 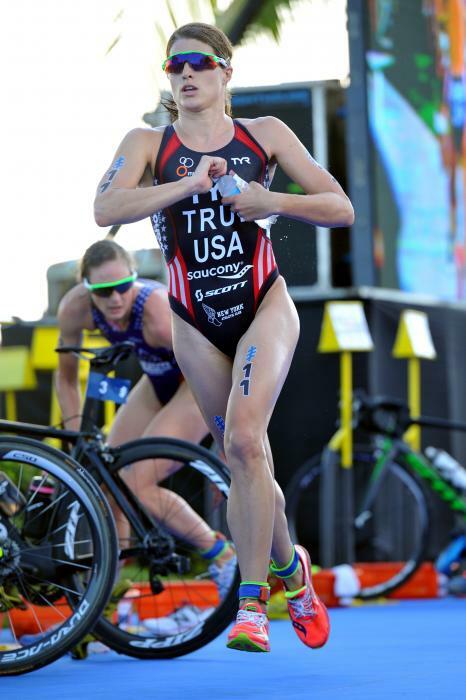 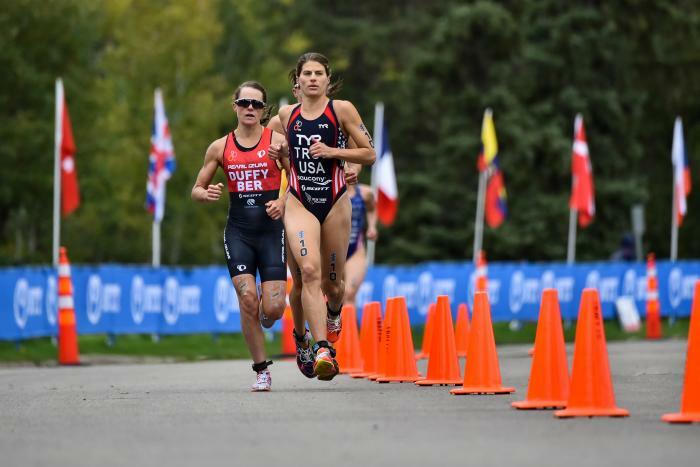 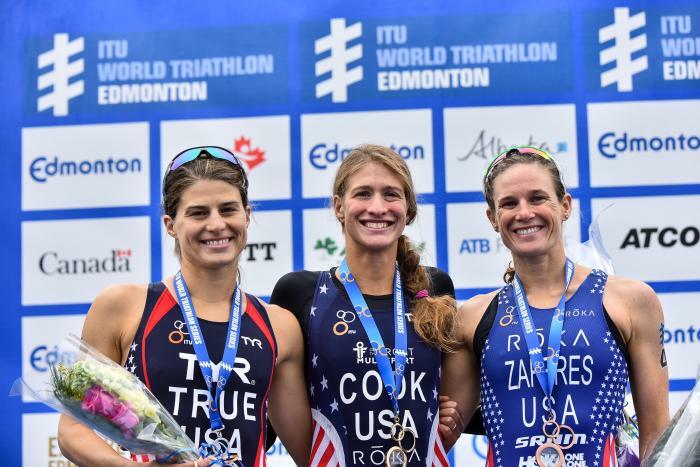 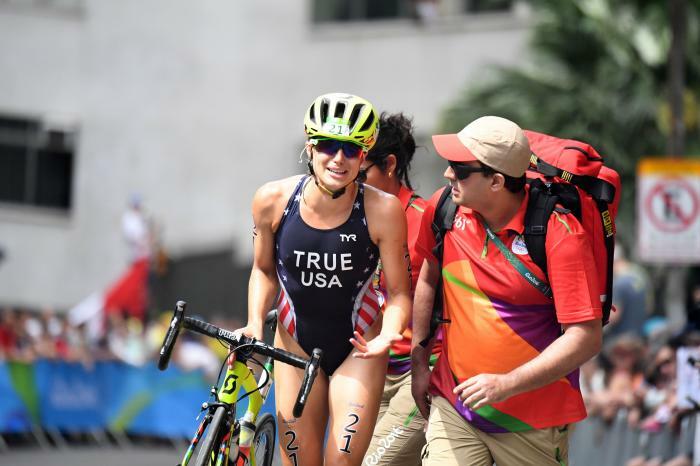 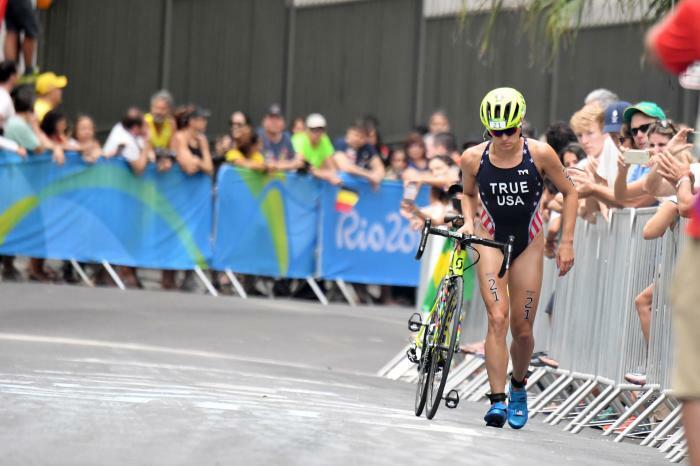 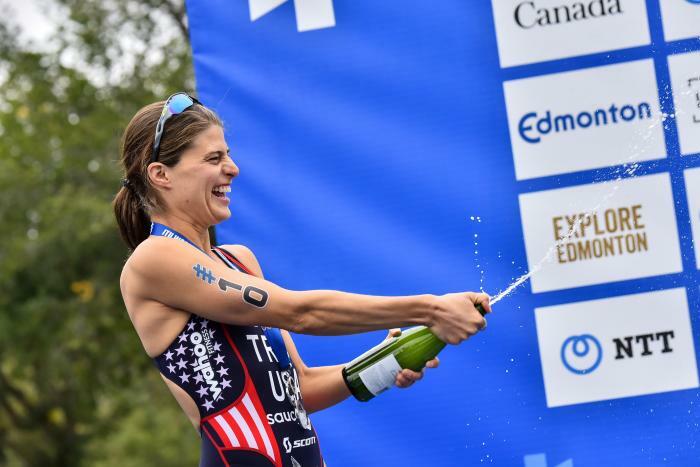 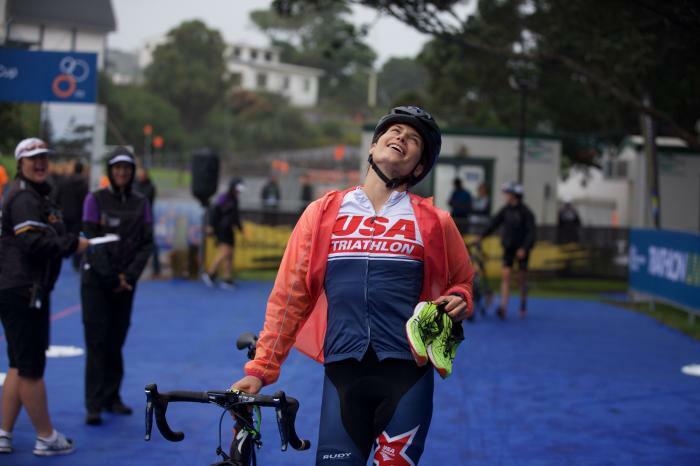 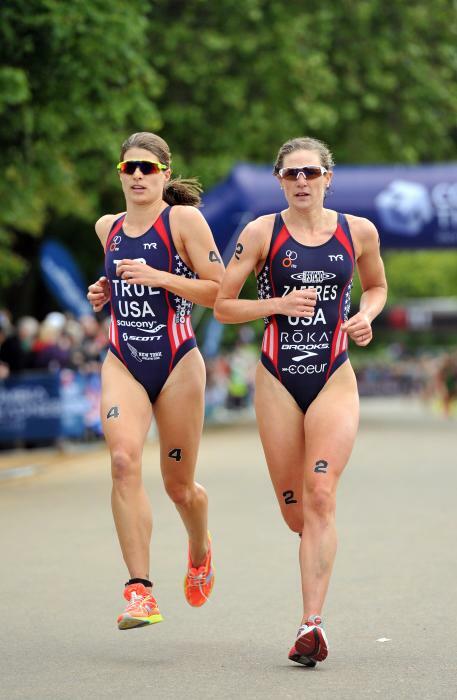 She represented the United States at the 2016 Summer Olympics as well as securing a silver medal at the 2016 ITU World Triathlon Edmonton. 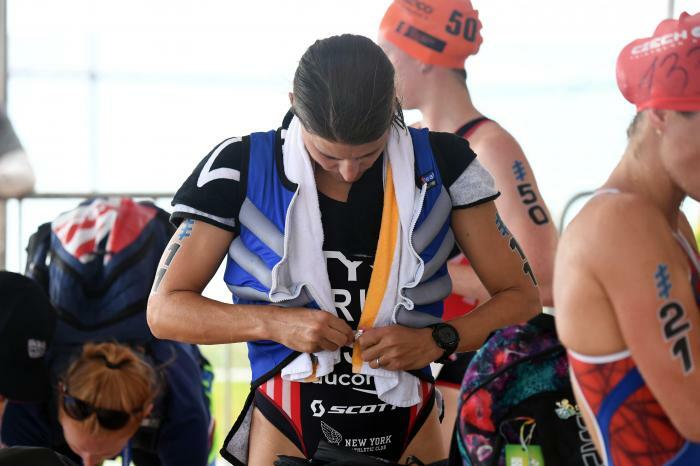 - 7th place at 2016 ITU World Triathlon Grand Final Cozumel. 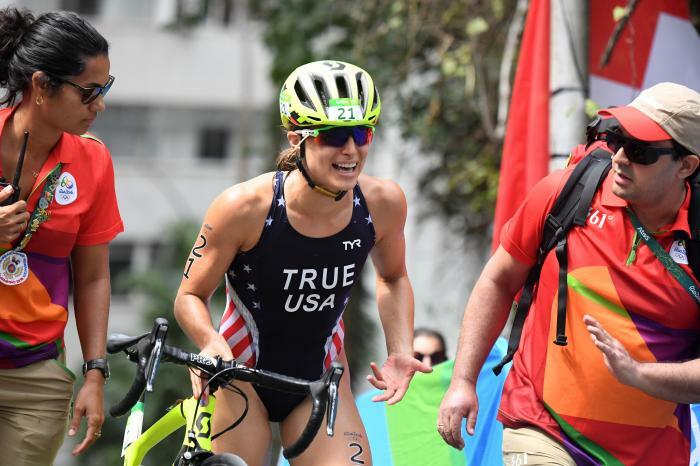 The USA women's Olympic team spent some time chatting with media as they prep to take on the Rio course this Saturday. 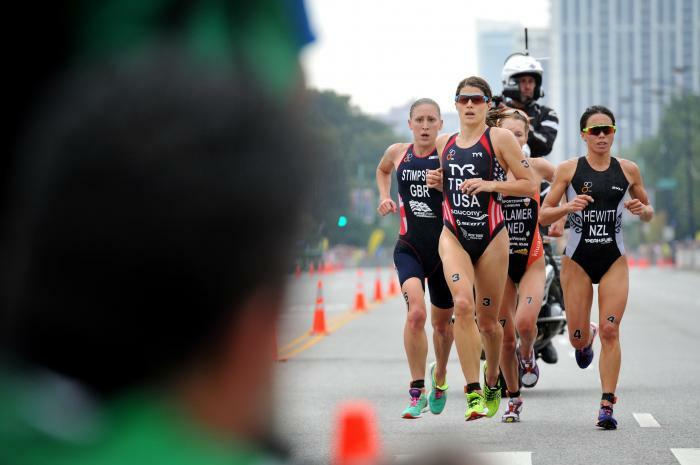 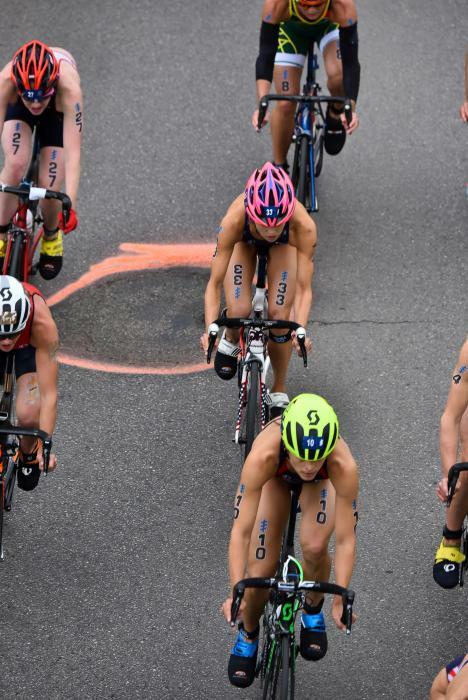 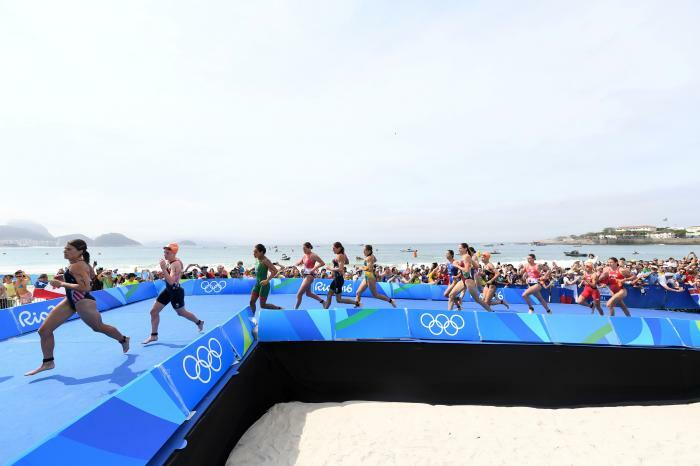 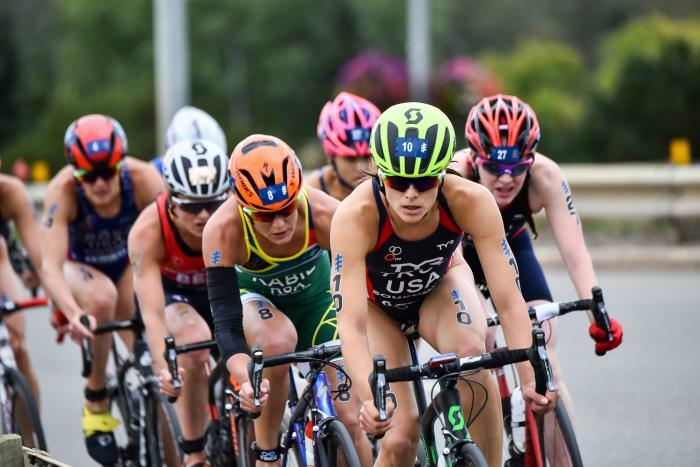 Here is how some of the scenarios could play out in the women’s triathlon event at the Rio 2016 Olympic Games. 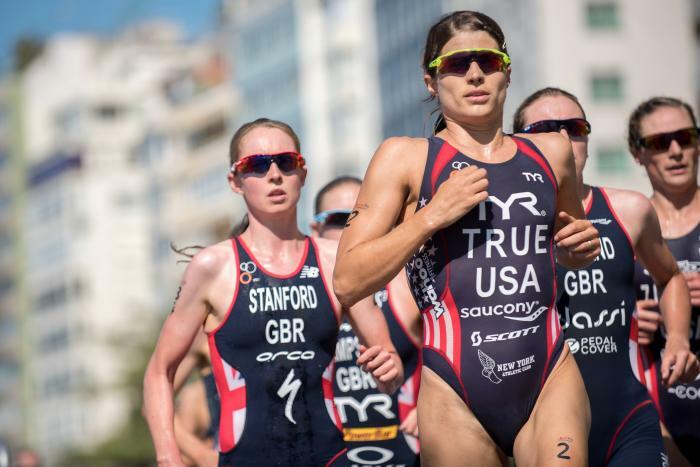 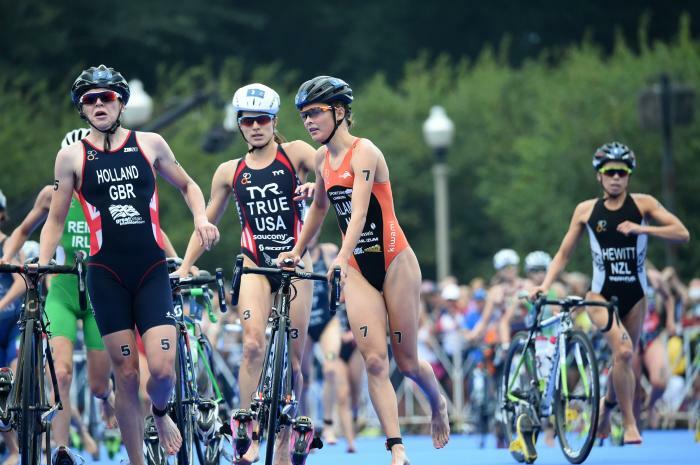 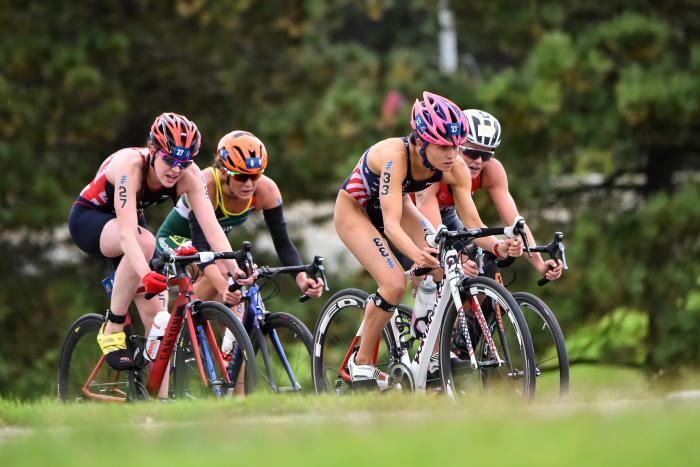 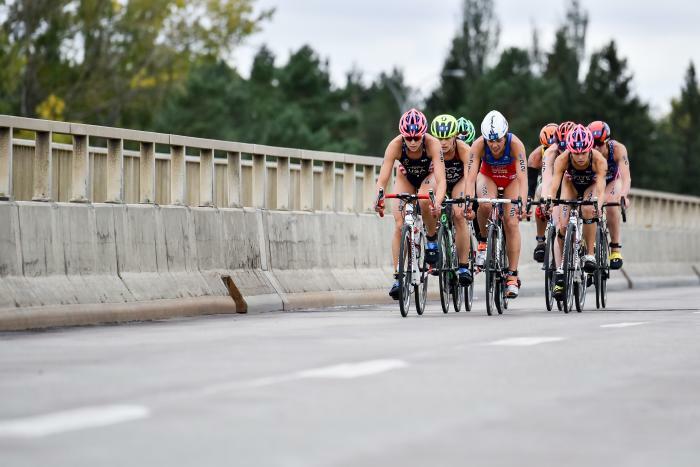 The World Triathlon Series continues this weekend at the 2016 Vattenfall World Triathlon Stockholm with a stacked women's start list.